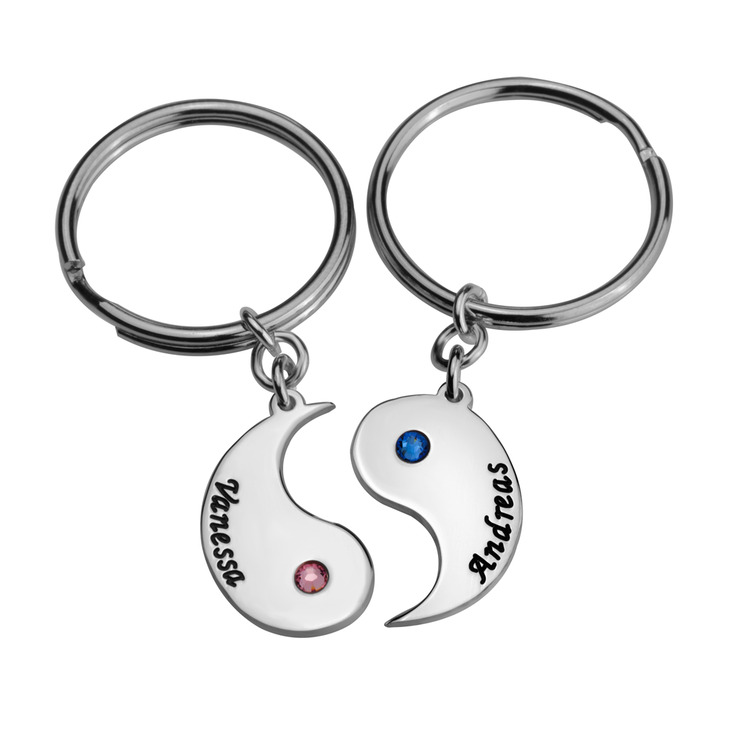 The Yin and Yang symbol have very deep and meaningful symbolism, we convey this beautiful imagery with this Personalised Yin Yang Keychain, custom engraved with your own names and birthstones and hanging on a high quality keychain. 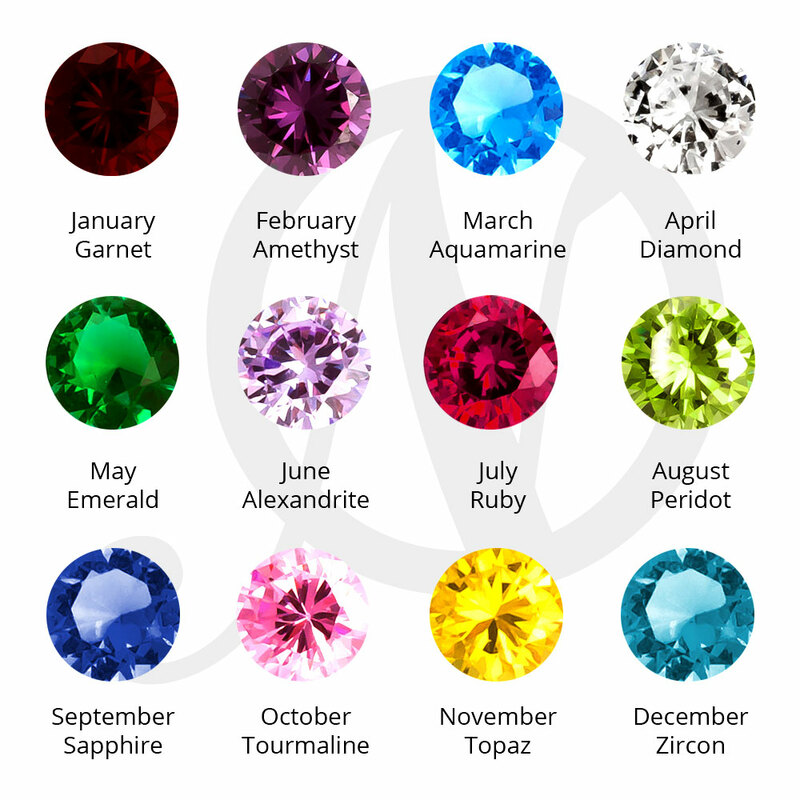 Each side represents a force of passion, love, and brightness, working together to create the perfect union. What could be a better way to represent your relationship and your deep and everlasting love, that these beautifully engraved keychains you can carry with you wherever you go? Personalise your own today! 13mm x 21mm / 0.5" x 0.8"